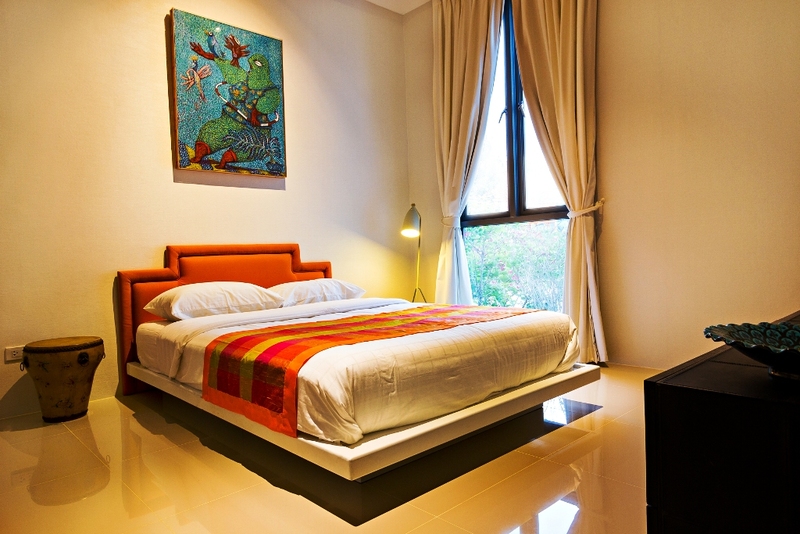 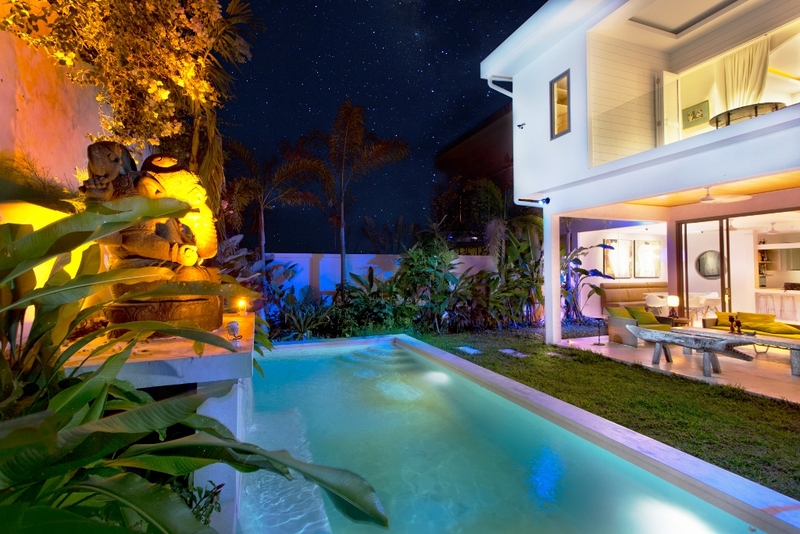 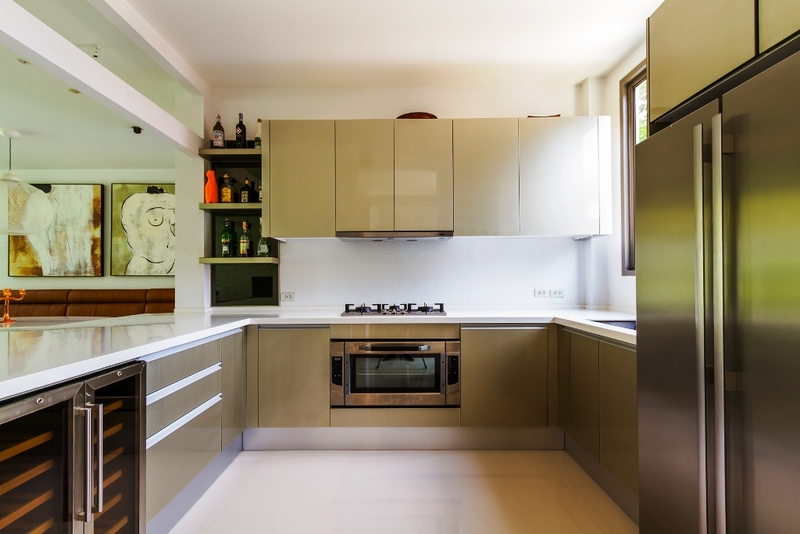 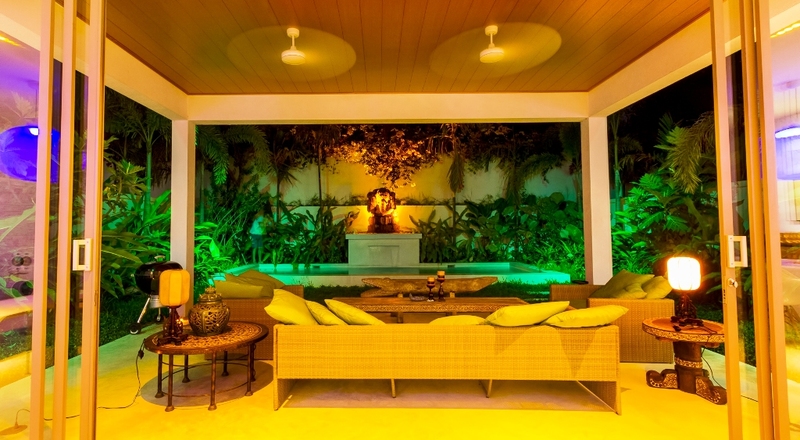 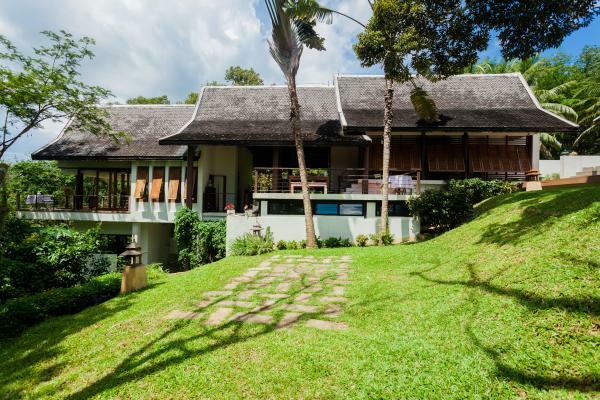 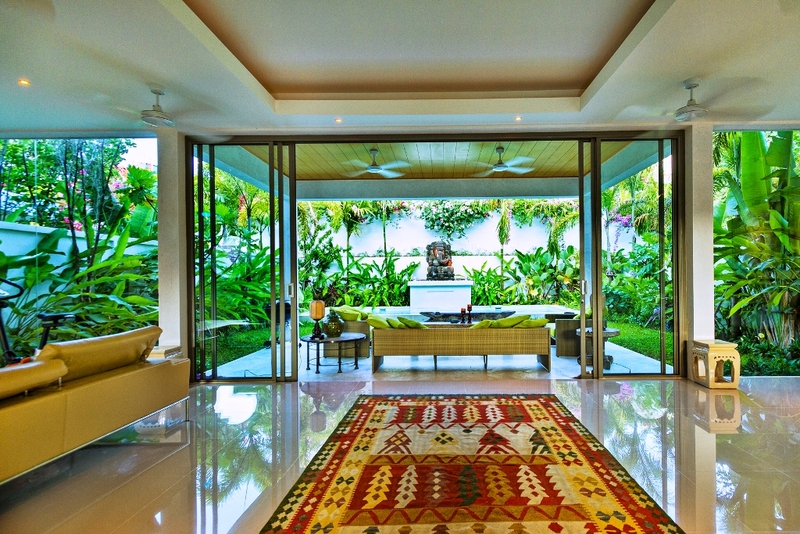 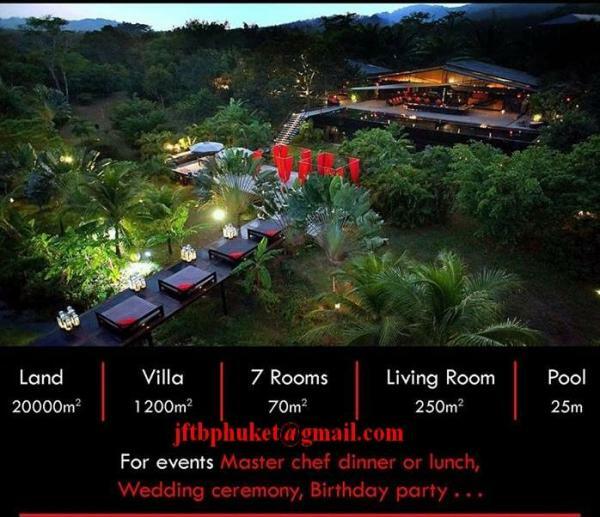 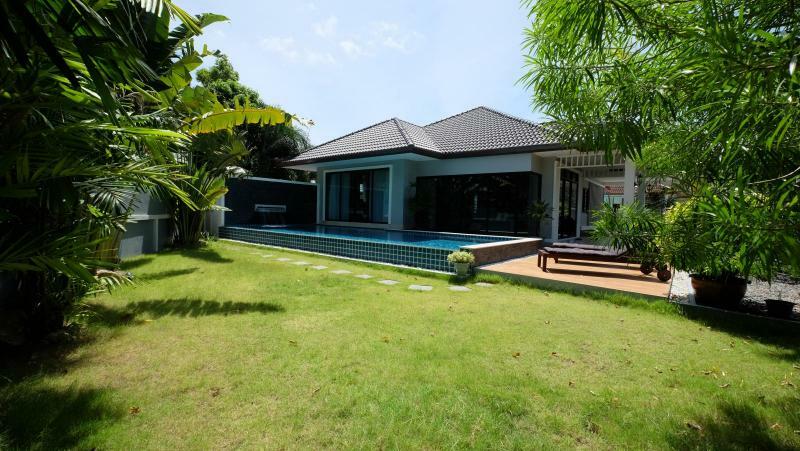 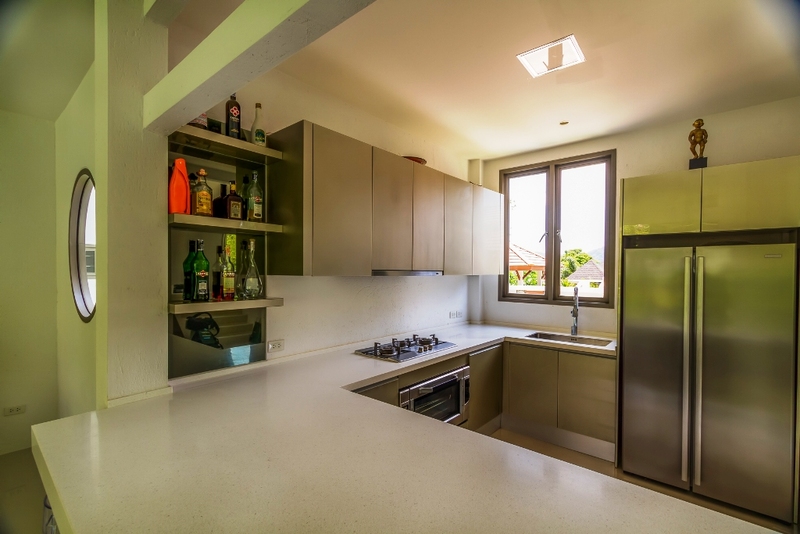 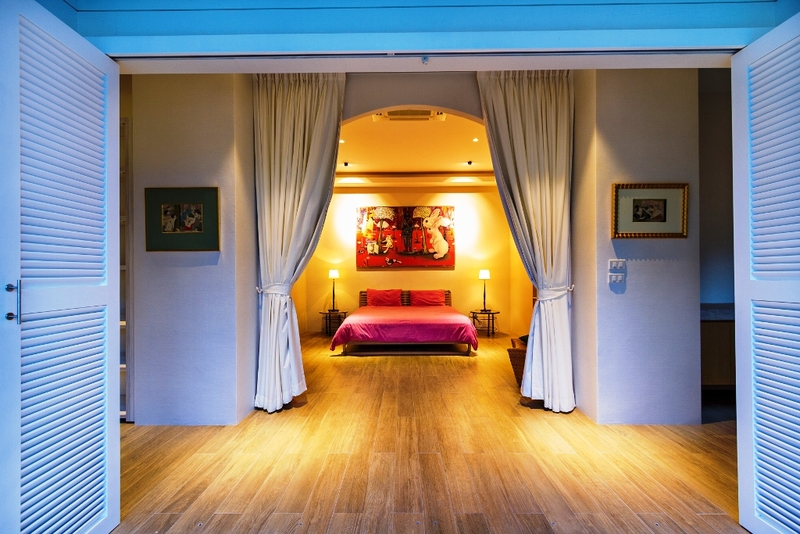 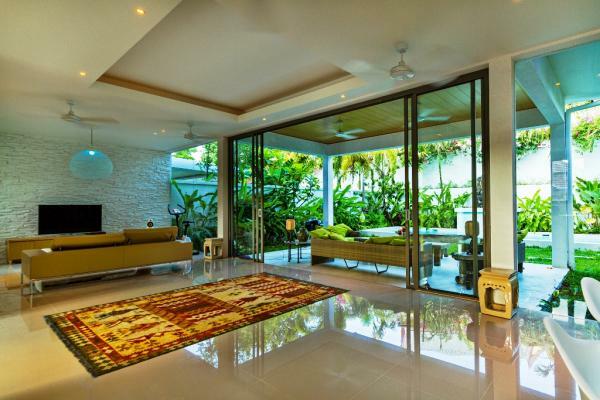 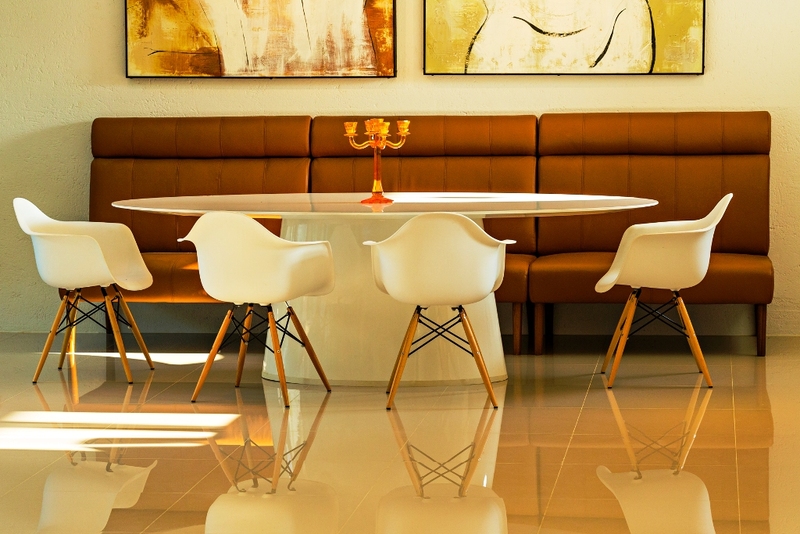 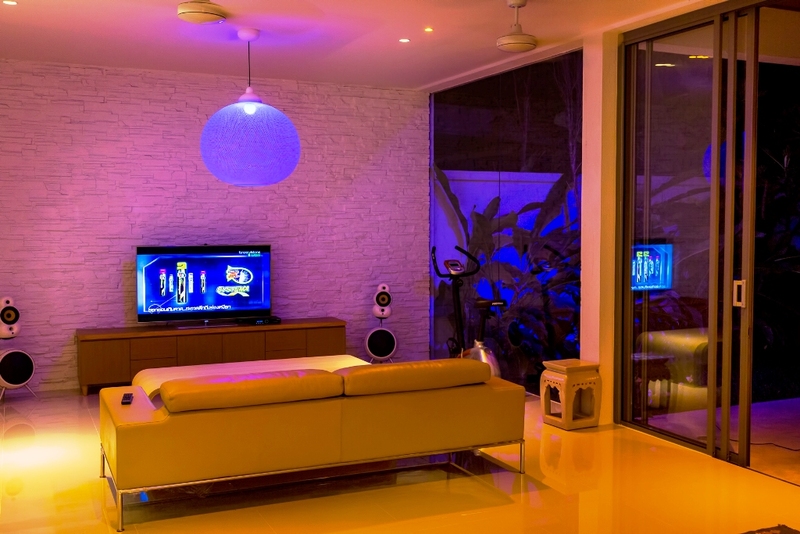 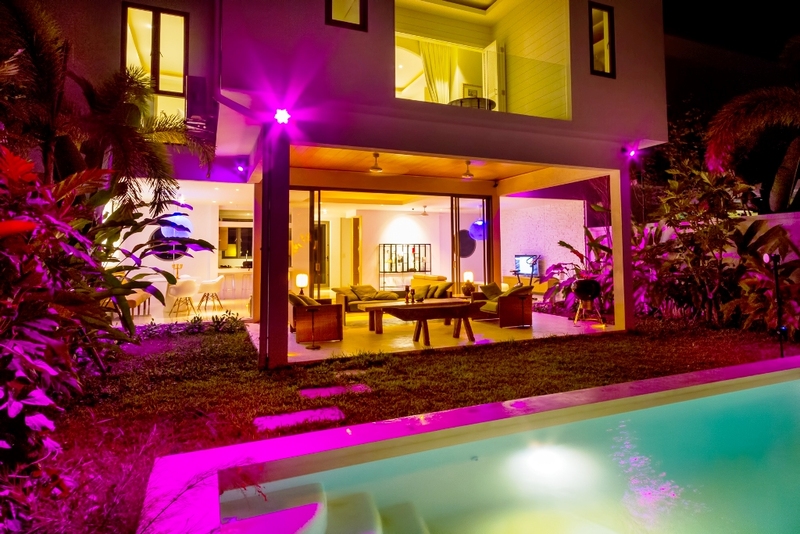 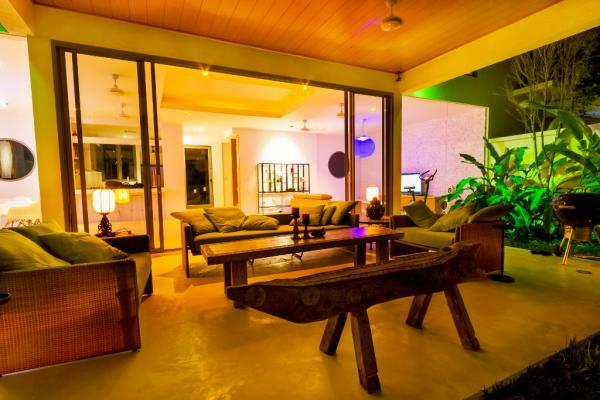 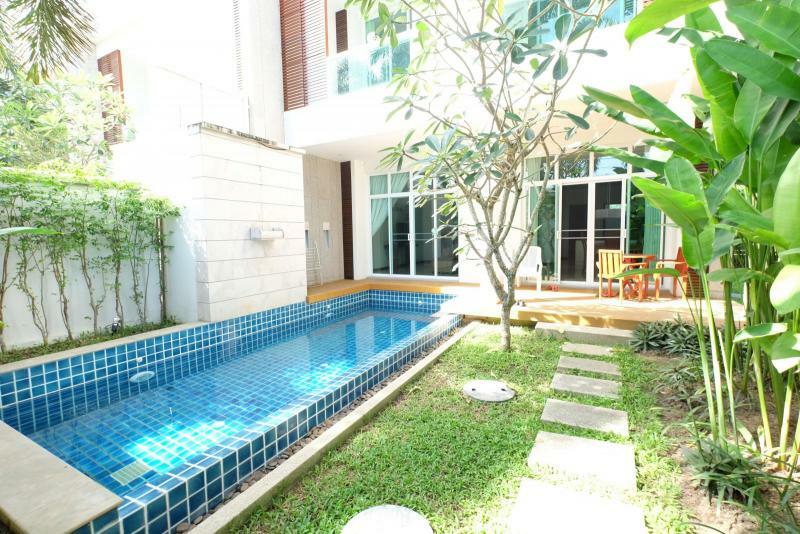 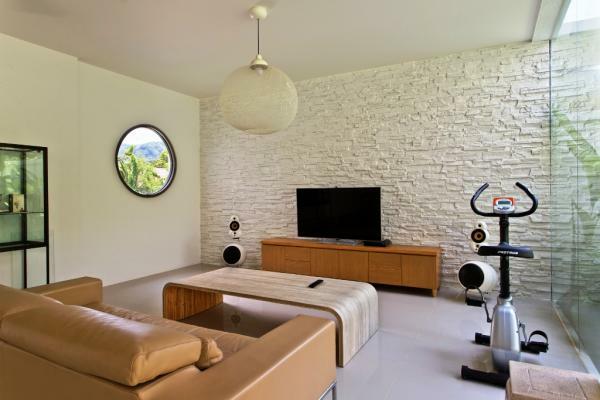 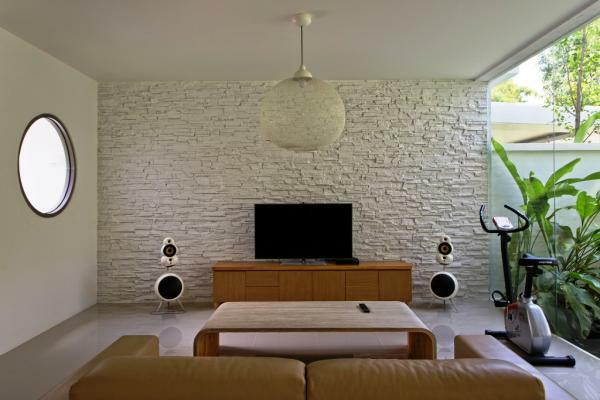 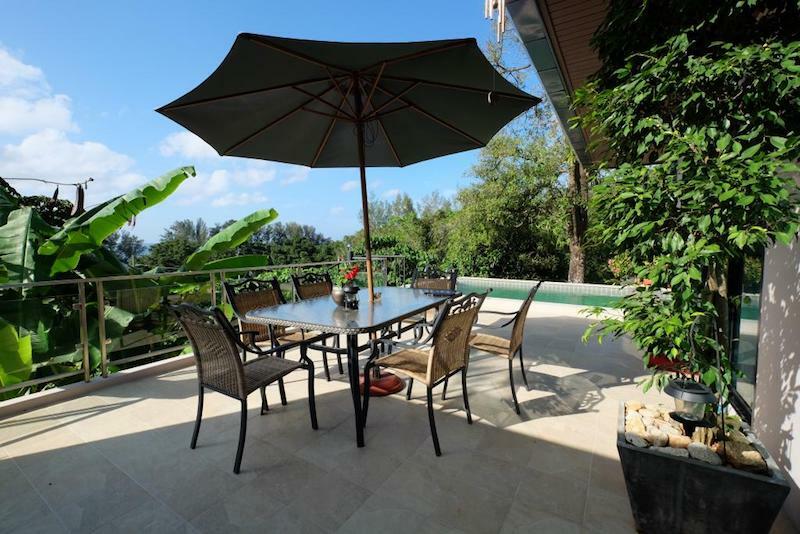 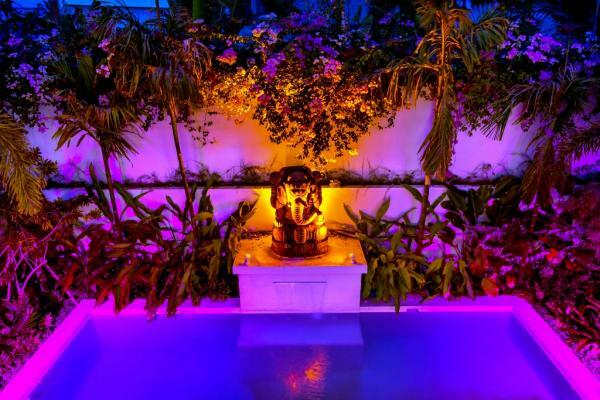 Looking for a Phuket vacation rental? 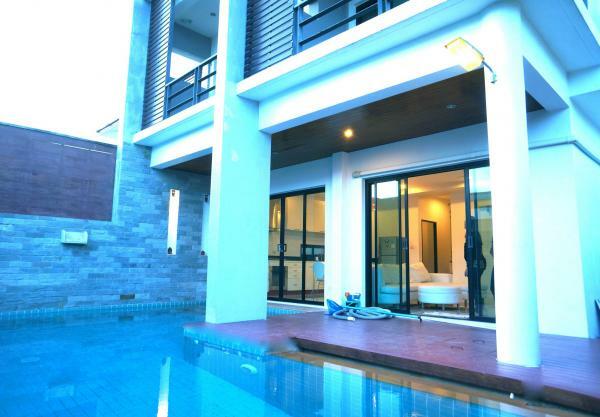 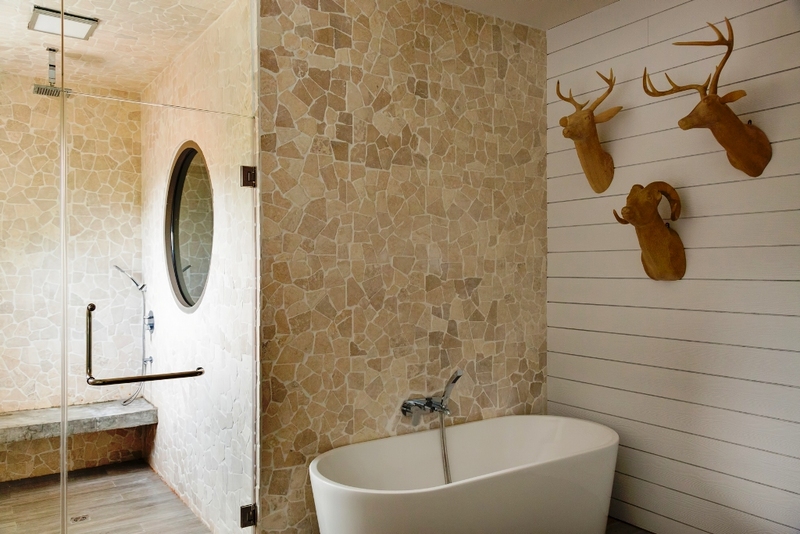 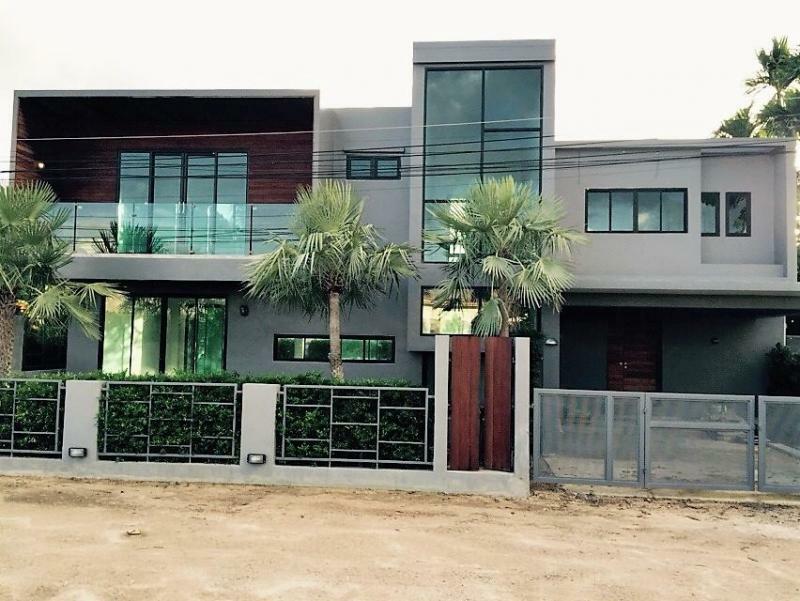 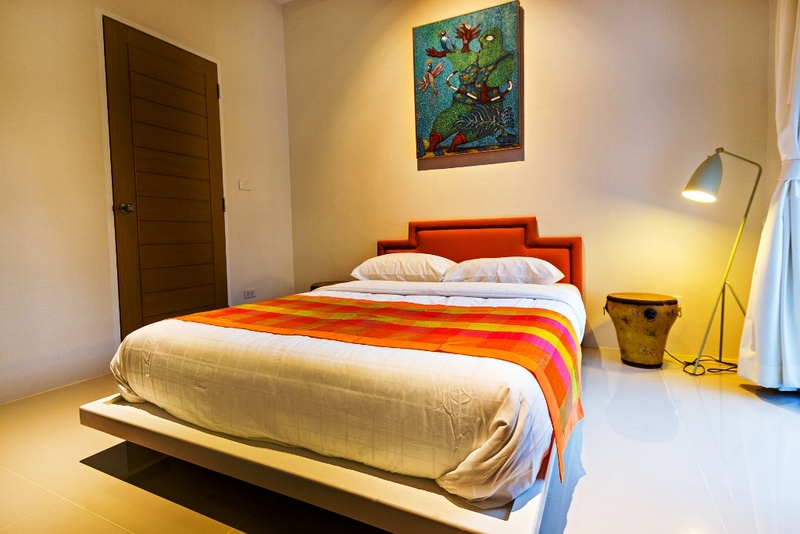 This luxury vacation in Rawai has 2 bedrooms with en suite bathrooms , an office room and a guest toilet. 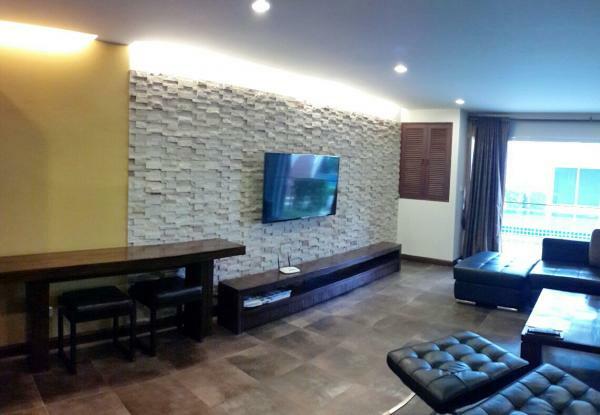 Living area 220 m2 - Land area: 320 m2. 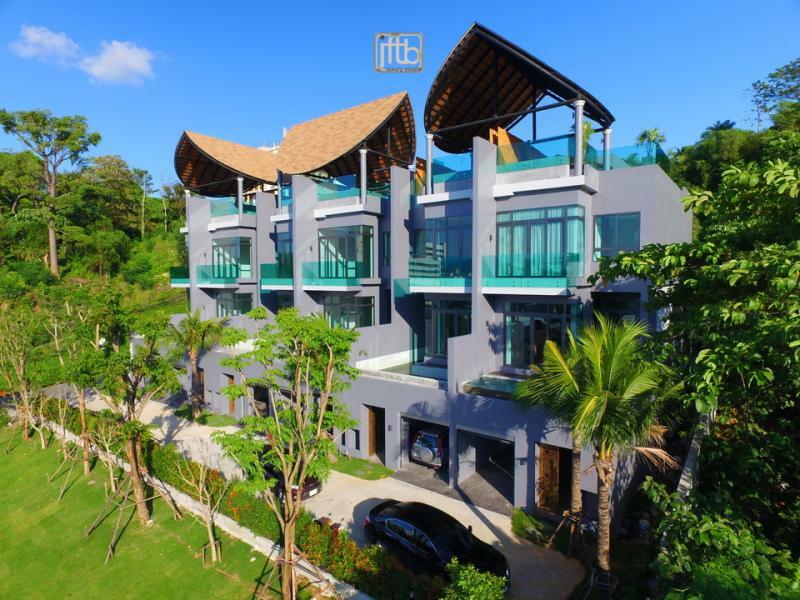 Near to Nai Harn & Rawai Beach.